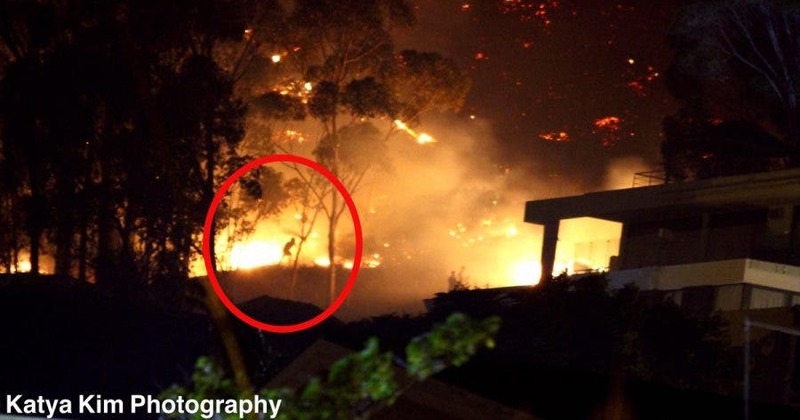 Frightening Photo Captures Heroism of Cape Town Firefighters – SA’s Legends! Gratitude and praise has poured in for Cape Town’s firefighters who spent last night risking their own lives to protect those of local residents, as fire blazed on both sides of South Africa’s iconic Lion’s Head in the Western Cape. Those who watched through their windows, and through the smoke, spoke of the firefighters’ bravery as they battled the raging fire, fuelled on by insanely strong winds. “The firefighters are total heroes 🙏🙏🙏” said one of many. 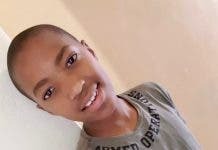 “South Africa’s legends,” said another. One frightening photo by Fresnaye resident and professional photographer, Katya Kim Santos-Laspatzis, captured the heroism perfectly. 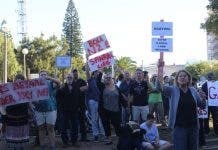 While the firefighters’ own families waited nervously at home, residents in Fresnaye were able to feel reassured watching them fight the flames. To the #Heroes of CT Fire Services and all other fire services you are Legends! The fire is under control and in the latest update, a spotter plane is conducting recon of the area, and choppers are water bombing any required areas. Fire Rescue will monitor the mountain for the remainder of the day, in case of flare-ups, said Weber. To the #Heroes of CT Fire Services and all other fire services you are Legends! If there is one thing that we can be proud of it is the level of all Fire Services in CT! Volunteer Wildfire Services. Weber said Signal Hill Road remains closed to traffic as 18 fire trucks are still working on these roads. Locals and tourists are asked to please not proceed to any road near the mountain edge in an attempt to see the burn. Sea Point Pavilion is also closed this morning as the pools are covered in ash which needs to be cleaned. Photo by Sonja Delport yesterday in Cape Town. Hats off to these amazing pilots yesterday! Huge skill managing the choppers in the Gail force winds. Sadly there was one serious injury yesterday and the patient has been hospitalised. 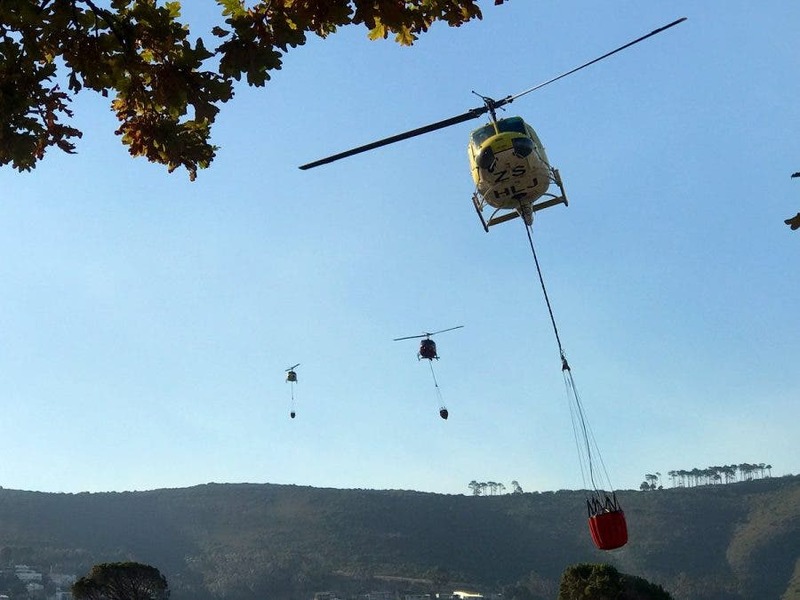 Volunteer Wildfire Services are currently in need of snacks, sandwiches, ice and RTD Energades /Powerades – if you’re in the area and can drop that off at their Newlands base please. These can be dropped off at our Newlands base for distribution to all crews on the fire lines. MORE Photos and Videos of the Cape Town Fire Storm – Lion’s Head yesterday after it jumped Signal Hill Road and blazed towards Fresnaye.